I'm excited to share that I have been asked to join another design team and today is my first post on the blog. This is exciting and I'm blessed to be a part of this wonderful group of designers. 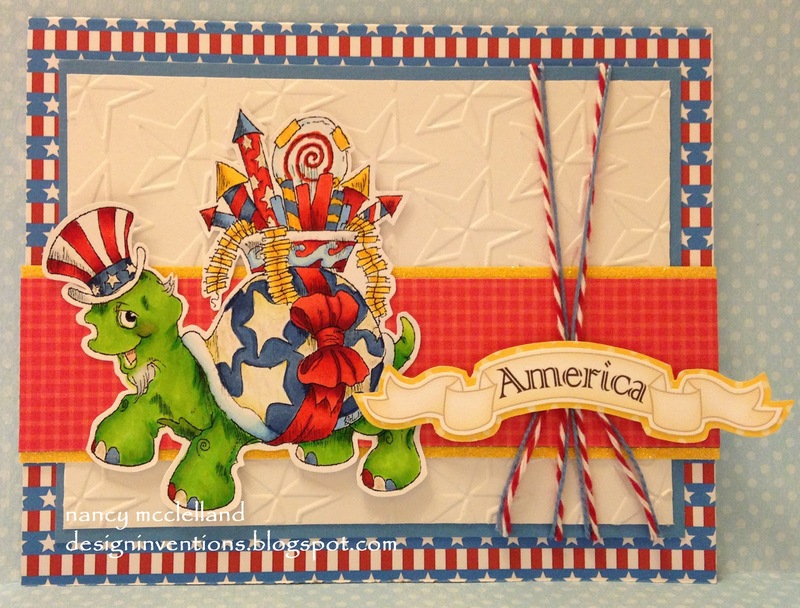 My first challenge theme was 'International Celebration', using my flags colors. Our sponsor this week is Rick St.Dennis,and if you aren't familiar with his images, you should take a look. You can find them on Etsy and they are quite different. 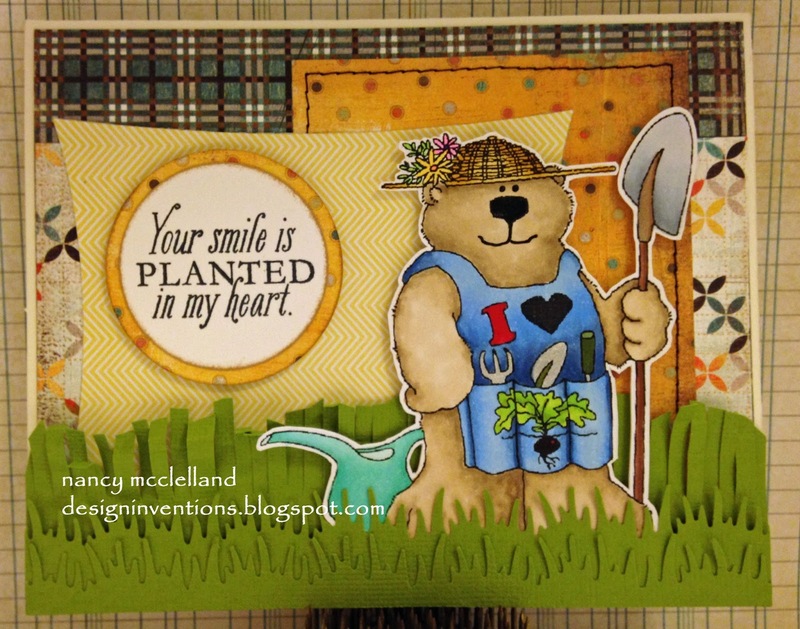 Go on over to the blog and look at all the DT's cards and join the fun! I want to share what's going on over at The Outlawz for this weeks Greetings team. Our challenge is for you to make a project that shows a vacation activity or something done while vacationing. 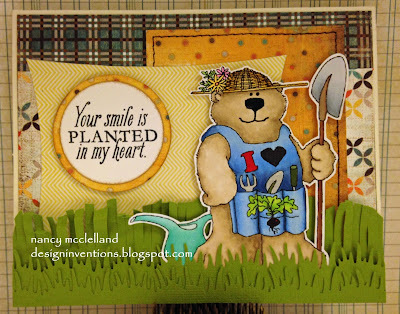 I decided to dust off my Cricut this week and make this card. I used 'Pack You Bags' cartridge and made the camper and car. 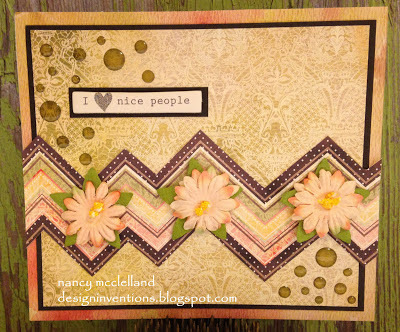 I used a stamp from Stampin' Up! for the little people inside the car. I pulled out some stickers (what?! 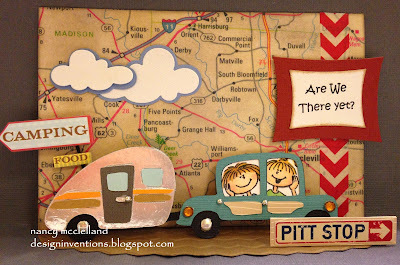 ), die cut clouds and some odd papers. Go on over to The Outlawz and join the fun. Yippie, Yay, Hip Hip Hooray! 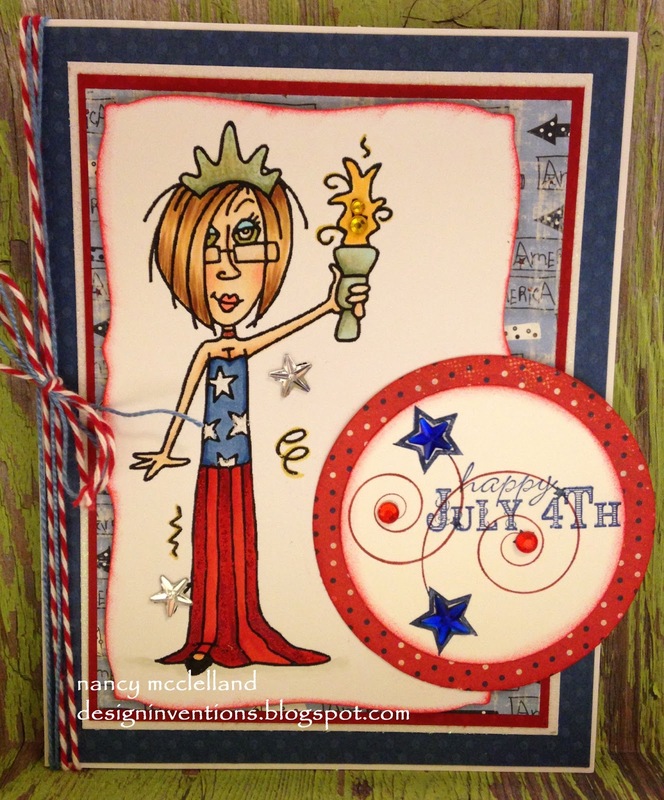 Sharing a fun card today. 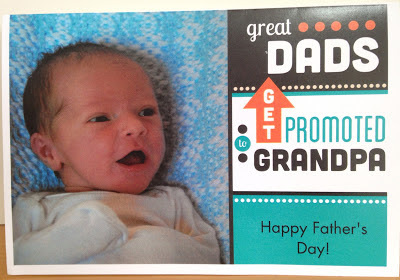 This image was used by one of my Design Team buddies last week and I thought it was so cute. I had a paper pad laying on my table that had fun colors, so that was my inspiration. 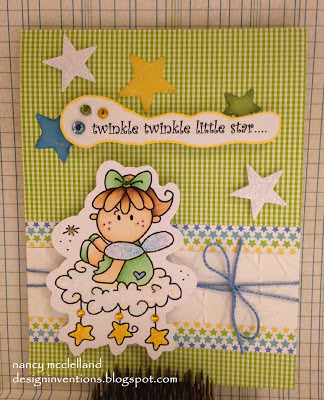 I colored the image, pulled a few papers, attached some washi tape and glitter gems. Enjoy and thank for stopping by. 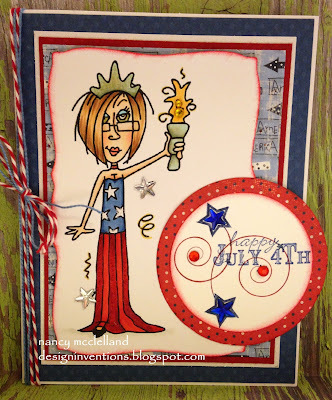 So today I realized that I am cutting my time short and I need to work on my 4th of July cards. I found this digi on my desk and decided to color her up. I realized that I don't have alot of patriotic papers but I do have the basic Red, White and Blue. I added a little bling and glitter to the finished image and then the sentiment. Today I want to share a card that I made with stickers and washi tape. If you know me very well, I'm just not a sticker kind of person, but the other day I was at my office location with a limited amount of supplies and I found these stickers. 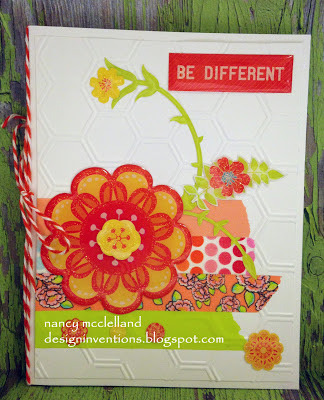 So I started with a dry embossed hexagon white paper. 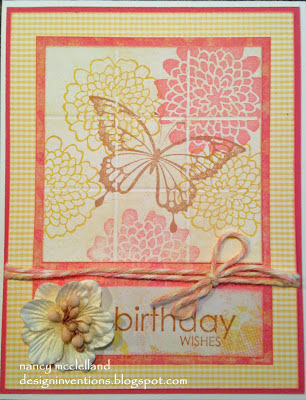 Then I used some washi tape and started layering stickers. It didn't hurt that the stickers were in some of my favorite colors! I tied a little twine on the side and here's the result. Quick little card. My challenge for the week. 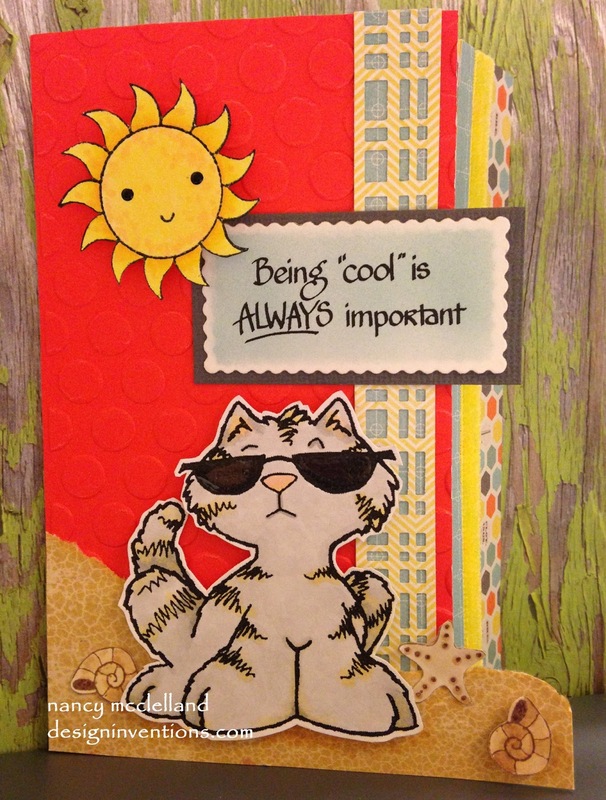 This week over at The Outlwaz we are celebrating summer, so I thought I'd share my card. We'd love to have you join us. 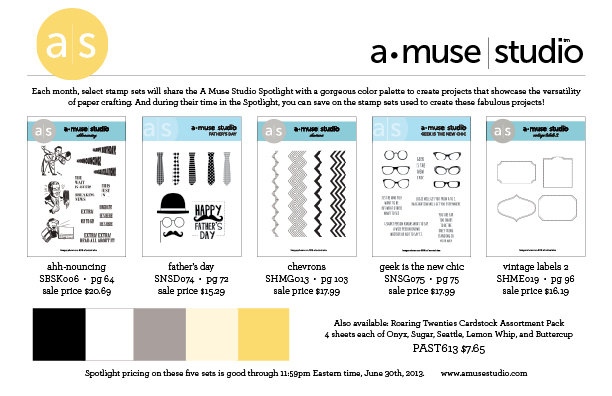 I wanted to share the Father's Day cards that we made this week at my Amuse Studio workshops. 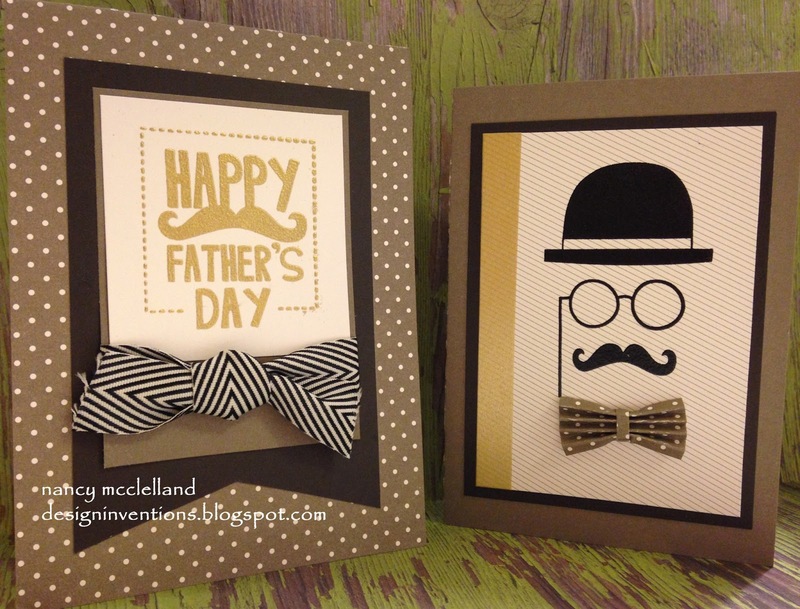 I love these two cards and this stamp set is so versatile for men. Ok sorry for the non-card post, but I have to share what my husband got in the mail today. 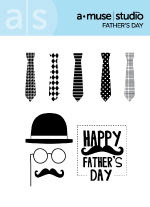 I will post another Fathers Day card in a little while. I wanted to share the card I made for the Greetings Team challenge this week. Our challenge is to create something using stars and/or stripes. 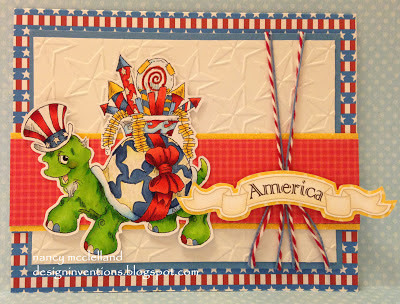 Most of the DT's made a patriotic card, but I made something different. 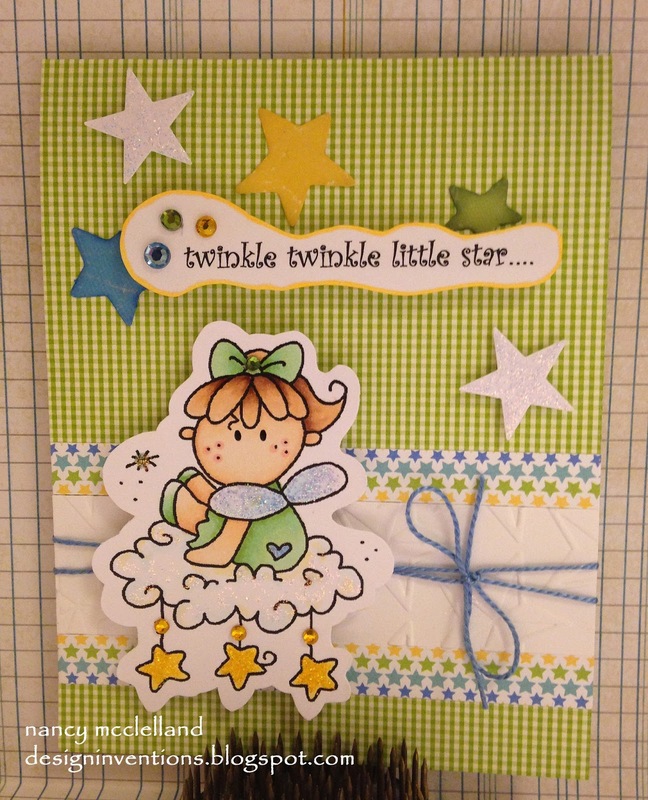 Maybe its the new baby in my life that influenced this card? So hop on over to The Outlawz (here) and check everything out. There are many challenges of different types, so maybe you can find something that will inspire you to enter. 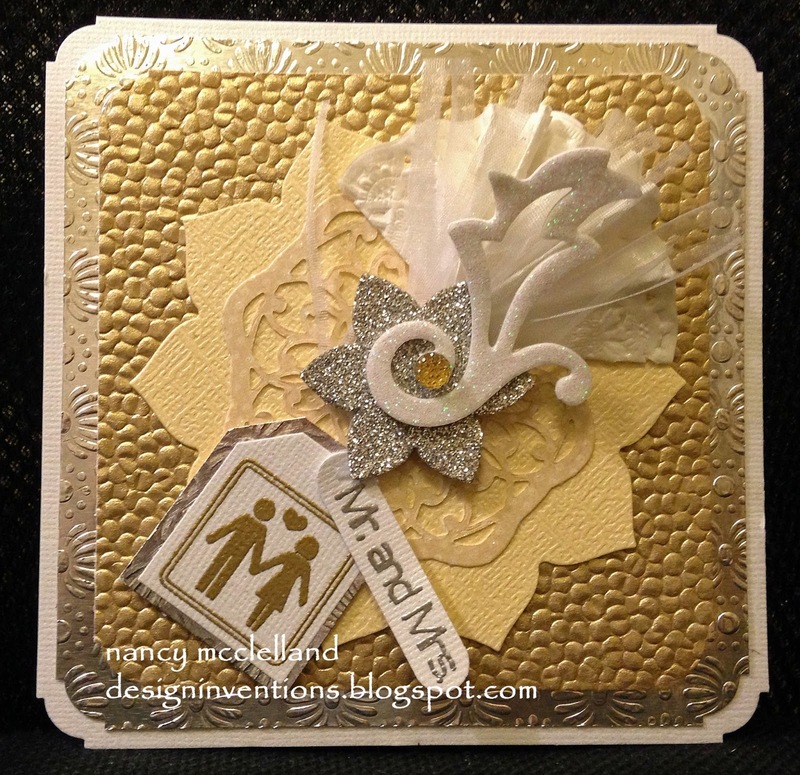 Just a quick post today, I want to share a fast card that I made on Saturday when my husband called at the last minute and ask for a card for a good friend. I was at our Craft Camp location with somewhat limited supplies, but was able to pull this one off. 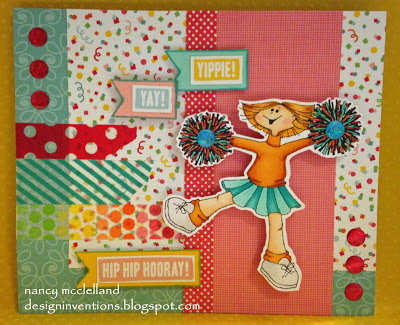 Fun techniques that one of the other crafters was doing, so I borrowed it. 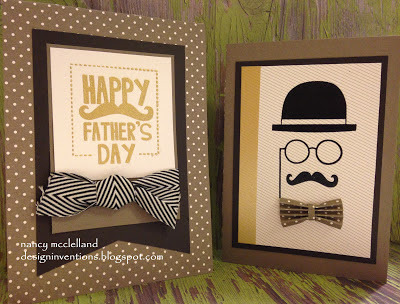 Take a 3 X 3 piece of paper and score it at 1" and 2"on 2 sides of card. This creates a tile like pattern. Then stamp one or several images on the paper. Finish with rubbing any ink over paper to add shadows and depth. And, Wa-La it looks like a tile. Today I wanted to share a picture of my garden. I really don't have much experience with gardening except for the basic basil plants on the back porch. We live in a rural area where the deer get to munch on everything you put in the ground. Last year I planted some tomato's, cucumbers, cabbage, and a few herbs. They were planted in an area that is somewhat secluded and close to the house. I didn't really have any problems with the deer, so this year I wanted to plant a few more things and focus on the items we use the most. 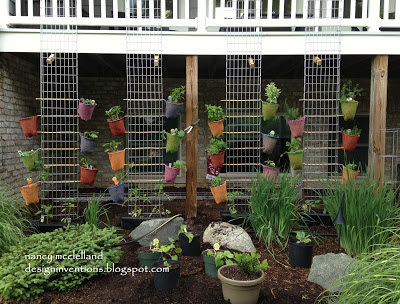 Well with that said, my husband also was looking at a vertical garden concept and so we started investigating those possibilities and how we could build it. After looking at many pictures and considering the areas that we felt would be the best for our environment, we constructed the framework. The metal vertical part was left over at our office from a cabling support system and the plant holders are from the dollar store. Believe it not, they are children's butterfly nets. 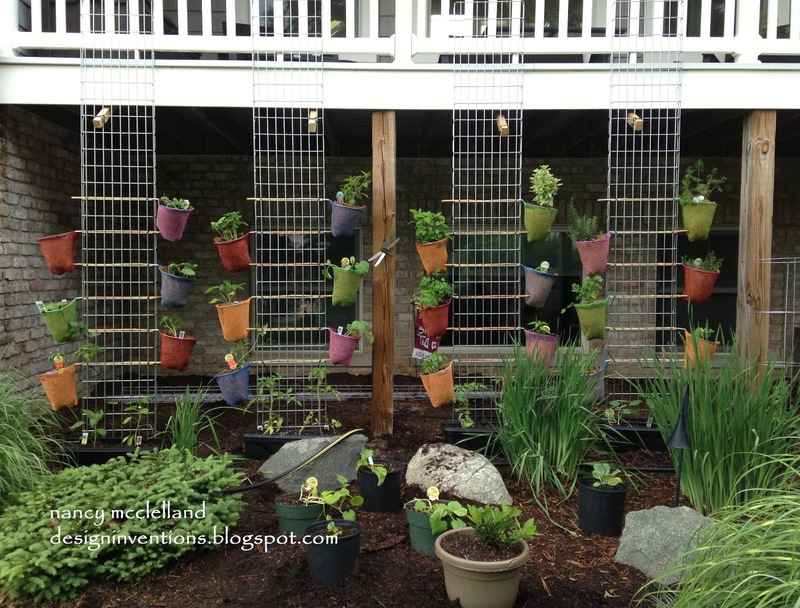 I lined them with the cocofiber mat and filled them with potting soil and plants. Not sure how this will work, but it seems to be perfect for what we want. I was at our office the other night with a group of ladies that had reserved the space for a crafting night and I made this card. 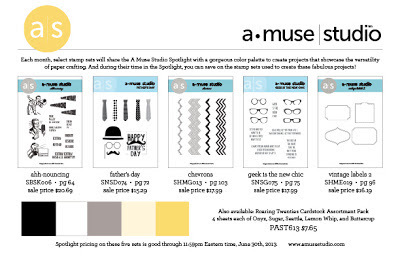 I took my Amuse Studio things to get ready for my workshops next week and when I was finished I found some old supplies that had been hanging around in my secret stash location. I believe some things are mine and some things my sister sent to give away. Well, boredom set in and I pulled this together. 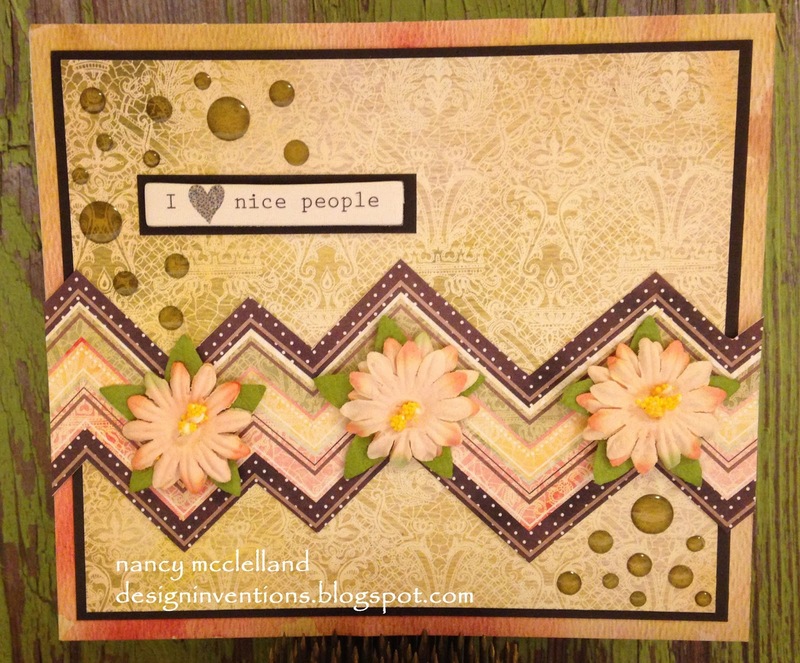 Not fancy, a couple of papers, a chipboard sentiment, flowers, water droplet gems and the zig zag paper I cut to make the border. 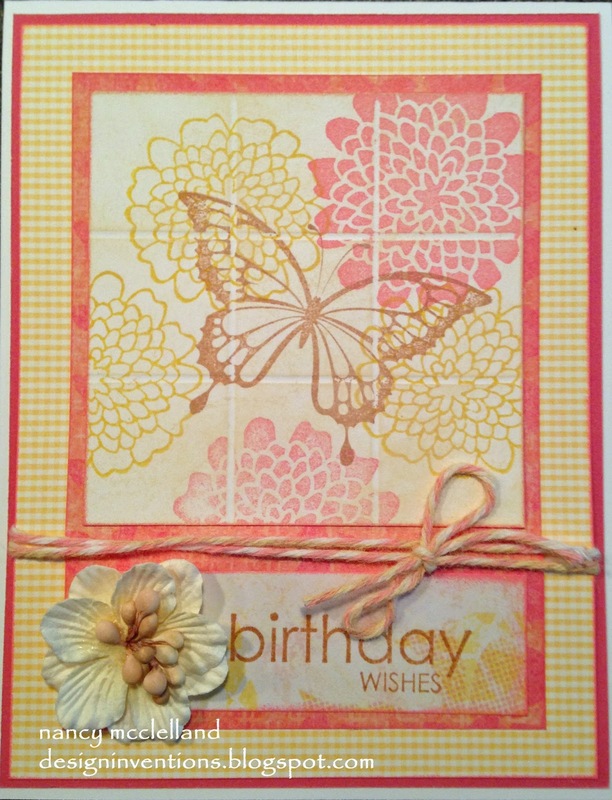 It was fun to make the card out of limited supplies. The Outlawz Challenge this week. So if you have been following my blog the past couple of weeks, you know that every Monday we offer up a new Greeting Challenge. 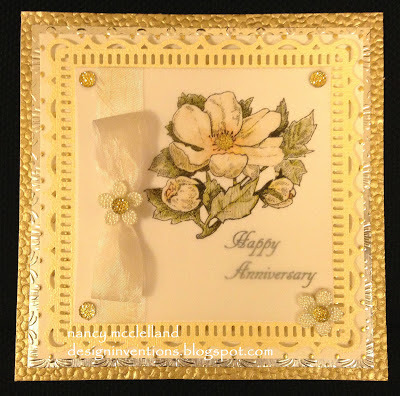 This week we are asking for Wedding/Anniversary cards using Silver and Gold. I have been quite impressed with the variations and the unique cards the DT's have come up with. We always want to offer that special inspiration to get those creative juices goin'. I want to share my two cards here today and I hope you hope on over (here) and look at all the opportunities to enter challenges. They all have prizes so what do you have to lose. 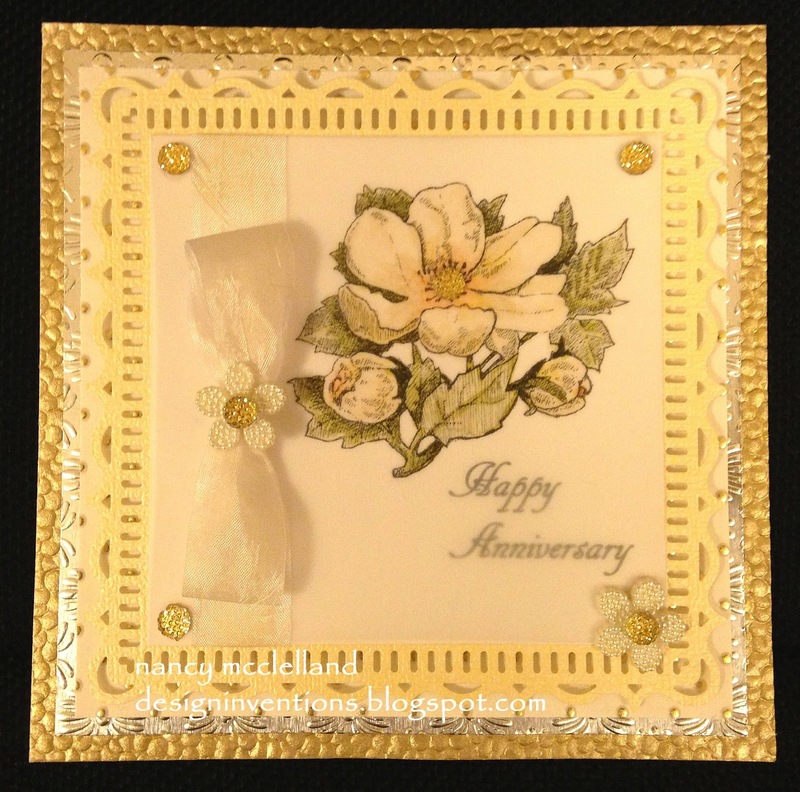 This card has a vellum overlay with the flower printed on it. I colored with Copics, but I colored on the back side of paper. Even though I used a Laser printer, I found that my markers were picking up the toner. Give this a try sometime. What great stamp sets and the spotlight cards are so much fun. 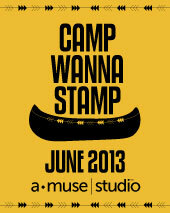 I have three Amuse Studio workshops scheduled for June. during the month of June. Please let me know if you are interested in attending the workshops.